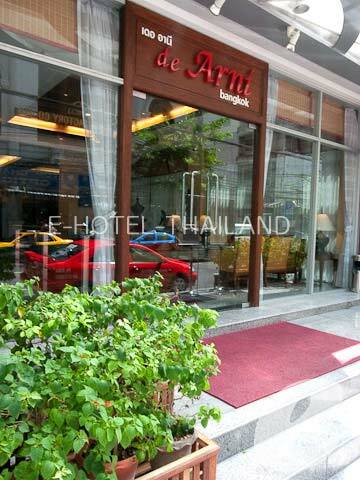 Only a 2-minute walk to Patpong Road, De Arri Bangkok is ideally located for business and shopping. 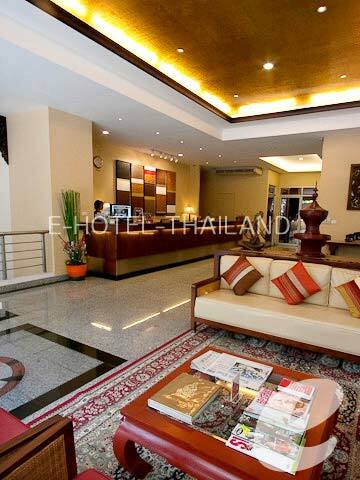 Newly opened at the end of 2008, De Arni Bangkok is a middle-sized hotel located on Surawong Road, just a 2-minute walk from Patpong Road which is Bangkok’s most famous red light area. 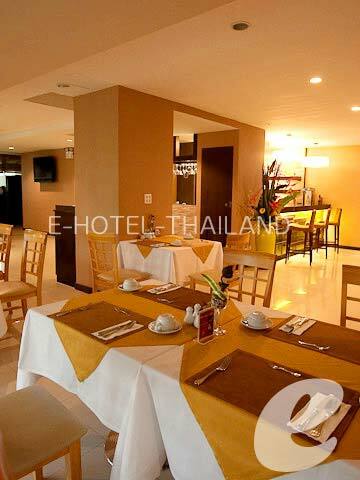 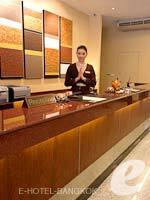 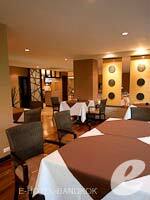 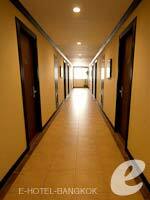 The hotel offers 56 rooms in four categories, and the room size varies from 15 to 40 sq. 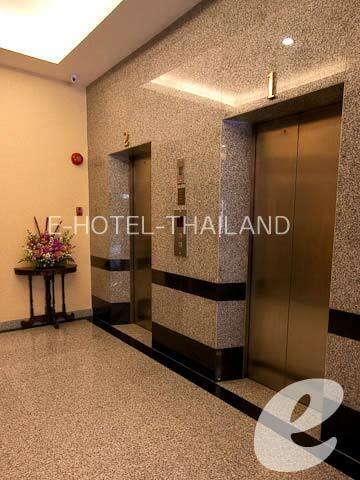 m. Silom business district and BTS Saladaeng Station are also within walking distance. 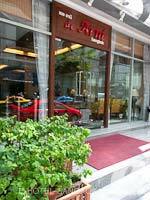 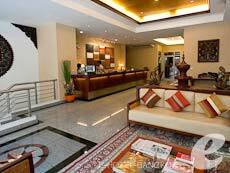 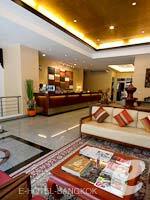 The hotel is popular with business and leisure travelers alike. 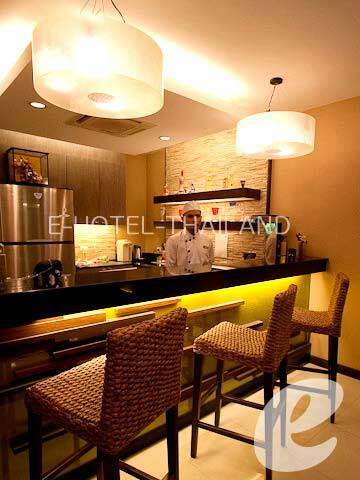 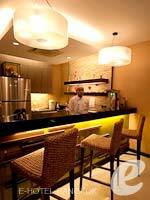 * The rates are included daily breakfast for 1 adult per room. *Any Thailand public holidays are applied for weekend rate. 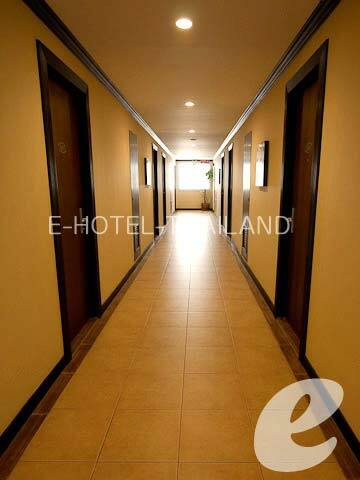 *Mon - Thu for Week day, Fri - Sun for Week end.